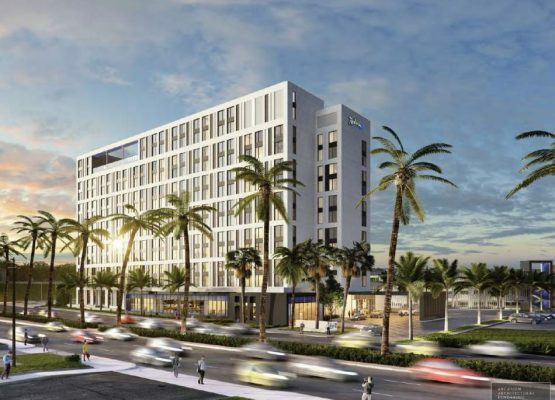 Radisson Blu | A&D Fire Sprinklers, Inc.
Radisson Blu is a new project that was awarded to our L. A location, to design and install fire protection systems. 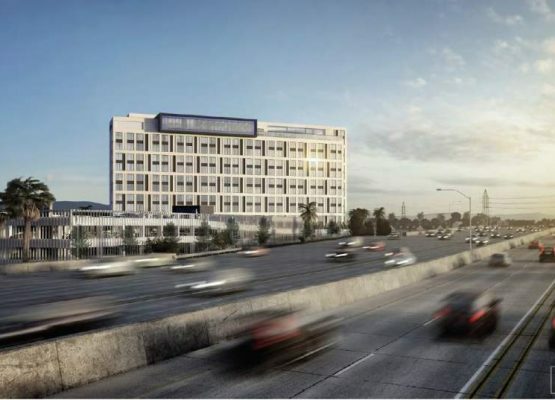 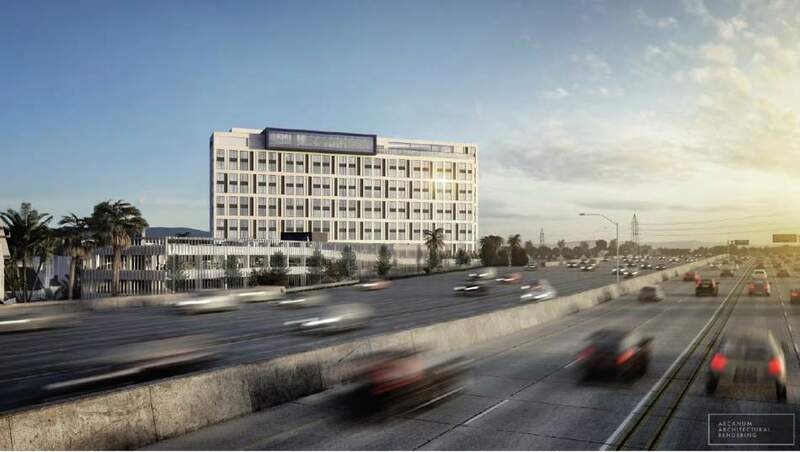 This 12-story project is located at 1601 S. Anaheim Boulevard and will feature 326 guest rooms and a four-level parking structure. 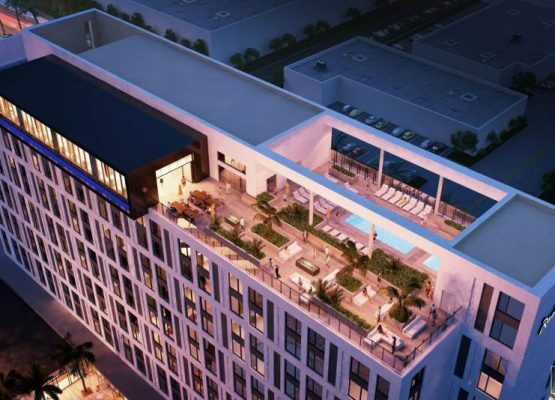 Plans also include a meeting space, a fitness center, a rooftop pool deck, and various food-and-beverage venues. 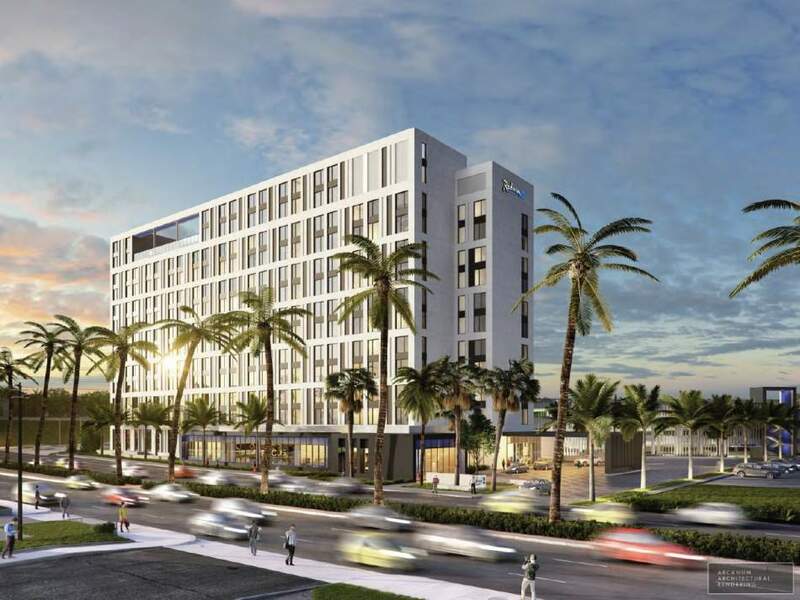 Rendering of the Radisson Blu. 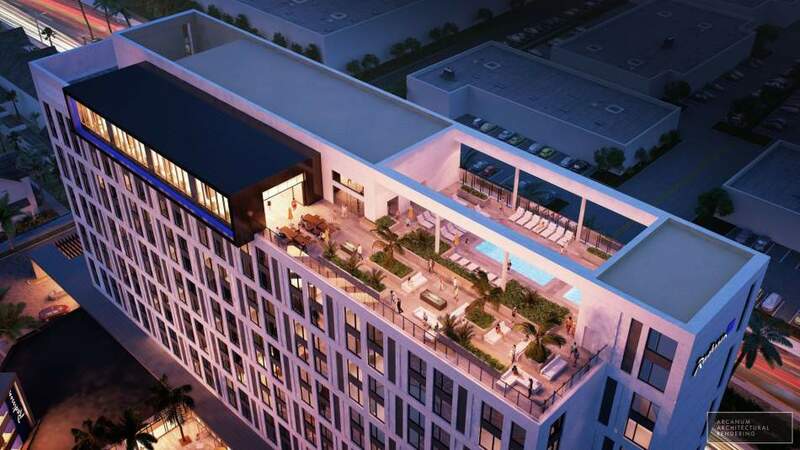 Image via Arcanum Architectural Rendering.